It was posted on August 29, 2008 at 00:23. 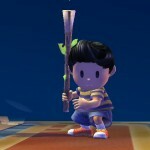 There's 11 Comments and it's in Androu1 and Before Stack Smash. 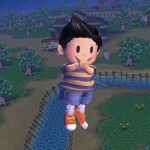 After Lucas received too much hate from Ness fans (mostly),he was very saddened.Now,he wants to compensate for that by dressing as the boy who defeated Giygas! 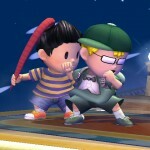 This is Lucas’ tribute to Ness and Ness’ fans. 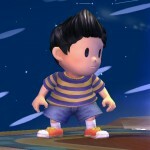 Sorry Lucasness your birthday’s tomorrow. Go away. 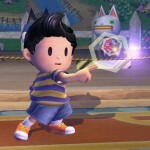 C’mon, Lucas is awesome. he had to battle his own brother for gads sake. Sure, the battle with Giygas was way more epic, but who really cares?